Single-tooth implants can be used when one or more teeth are missing. 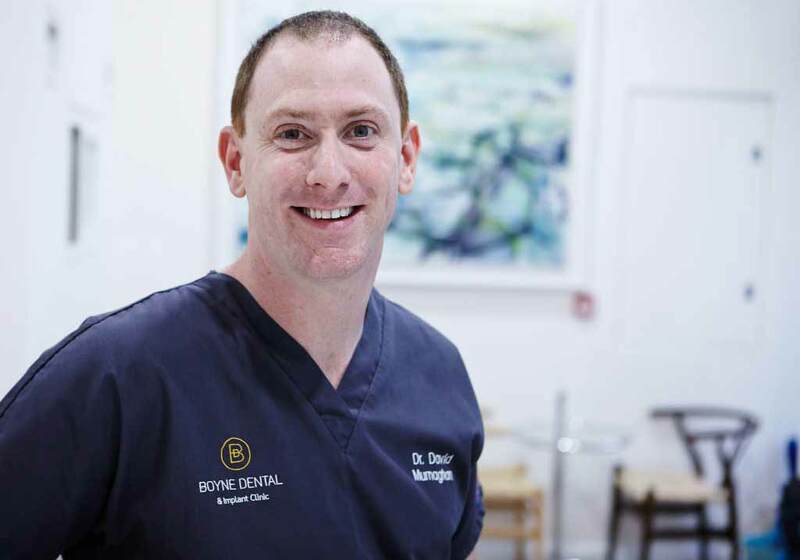 An implant is surgically placed in an opening that Dr Murnaghan would make in your jawbone. After the implant integrates (attaches) to your bone, it acts as a new “root” for the crown that will replace your missing tooth. A crown (cap), which is made to look like a natural tooth, is attached to the implant and fills the space left in the mouth by the missing tooth. For this procedure to work, there must be enough bone in the jaw. 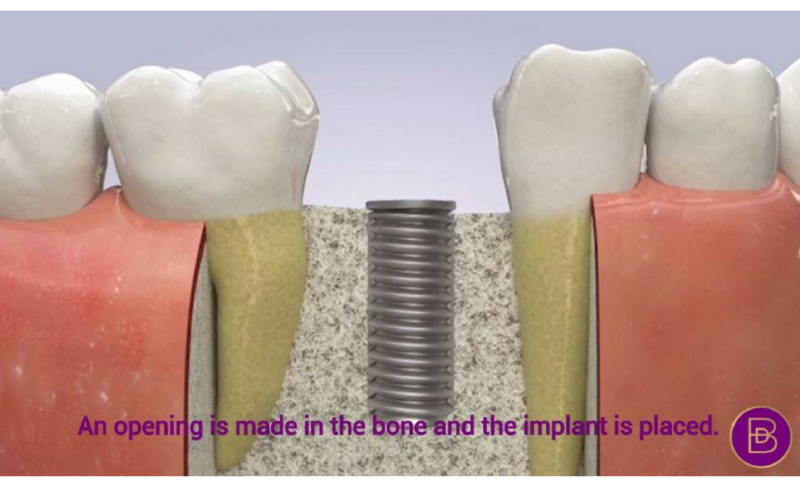 The bone has to be strong enough to hold and support the implant. If there is not enough bone, it may need to be added with a procedure called bone augmentation or bone grafting. 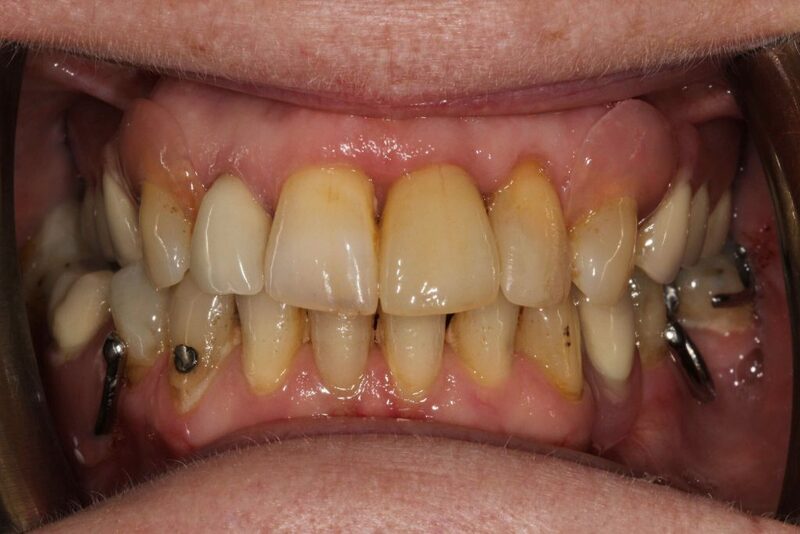 In addition, natural teeth and supporting tissues near where the implant will be placed must be in good health. 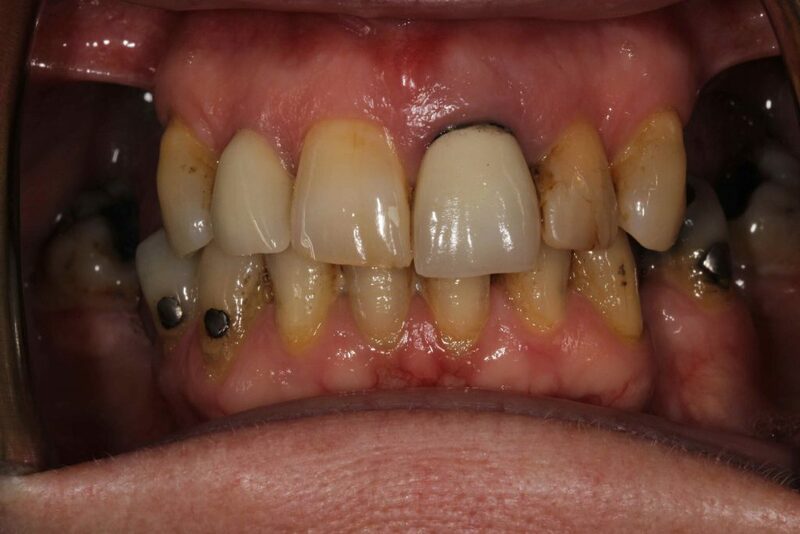 Single Implant V’s Removable Partial Denture or Bridge? 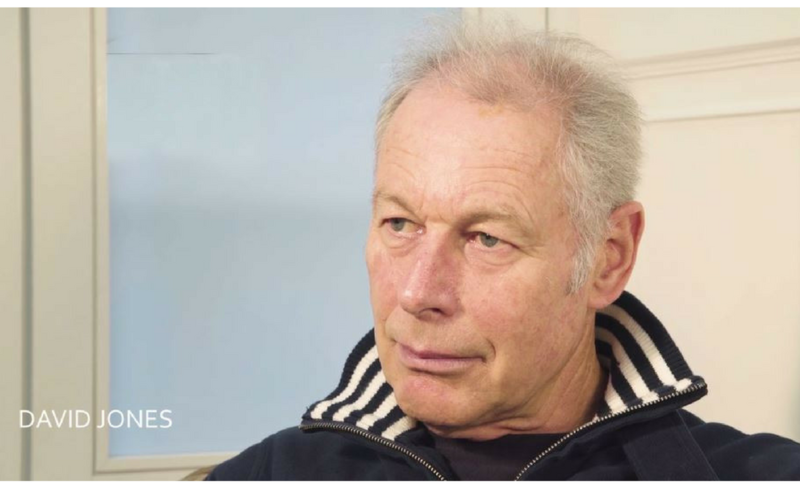 Call our Patient Care Team on 046-9033309 to see if a Single Dental Implant might be the solution that you are looking for. The abutment (supporting the lateral pressure of an arch), made of titanium, is attached to the implant with a screw. This part connects the implant to the crown. It is shaped like a natural tooth that has been cut down to receive a crown. What happens on my initial consultation? If the X-rays show that your jaw does not have enough bone to hold an implant, the dentist can discuss options for building up the bone. These may include bone grafting. Grafting involves taking bone from another source and adding it to your jaw. A single implant is placed in several steps. An incision is made in the edentulous area (area without teeth) and a titanium screw is placed in the jawbone. The screw is left there to develop a bond with the jawbone (Osseo integration) and complete the healing process (usually 3 to 6 months). The next step is the placement of an extension (abutment) on the implant screw which serves as a foundation for the artificial crown. Finally, the crown is attached to the abutment.